… the only thing that gave us security on earth was the certainty that he was there, invulnerable to plague and hurricane … invulnerable to time, dedicated to the messianic happiness of thinking for us, knowing that we knew that he would not take any decision for us that did not have our measure, for he had not survived everything because of his inconceivable courage or his infinite prudence but because he was the only one among us who knew the real size of our destiny. Since Xi Jinping’s rise to paramount power in 2012-2013, the Party has unabashedly declared that ‘Everything in China is under the direction of the Communist Party: party, state, army, civilian life and education, as are all points of the compass’ 黨政軍民學，東西南北中，黨是領導一切的. From 2013, we referred to Xi Jinping as China’s CoE or ‘Chairman of Everything’. With his further investiture as Leader for Life in October 2017, and given the Party’s monolithic self-vision we noted in late 2017 that, enjoying expanded investiture as head of the party-state-army, Xi Jinping was now nothing less than Chairman of Everything, Everywhere and Everyone. Over the three decades from when he led the Communists to abandon their wartime guerrilla base in Yan’an in 1946 until his eventual demise at the age of eighty-three in 1976, Mao Zedong, China’s previous Chairman for Life, was the subject of tireless speculation: about his whereabouts, his health, mental state and competency. In the event, Mao’s autumnal years lasted for decades, and for all that time they were the source of rumours, gossip and flights of fancy. The new leader’s unlimited tenure coupled with absolute titular authority means that students of China and observers of its political life will by necessity henceforth be on something of a deathwatch for Xi, as their predecessors were for Mao over four decades ago. 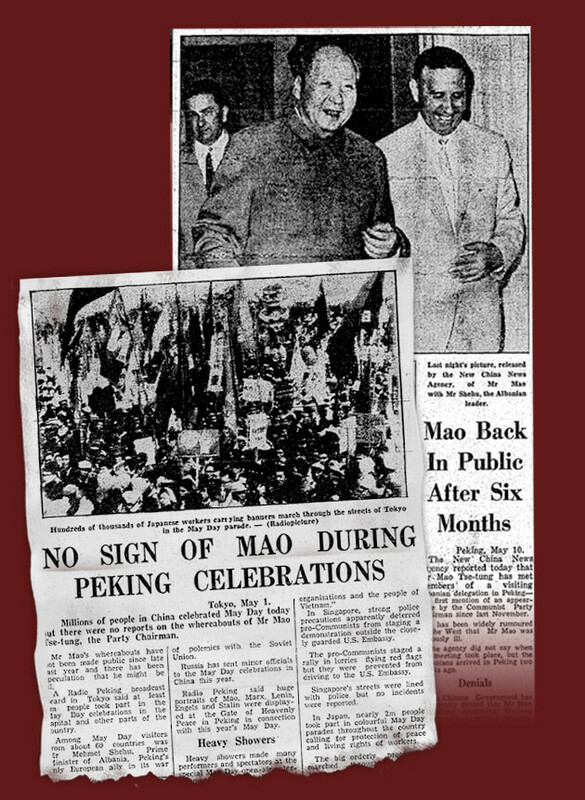 Political rumours 政治謠言 have featured during various crucial periods in the life of the People’s Republic. Given the Party’s control over the media and the secretive nature of its political processes, gossip and rumours have long been the stuff of informal comment on the issues of the day, and the means by which alternative accounts of Party rule circulate. For example, after the founding of the People’s Republic, when Mao called on intellectuals and others to help the Party ‘rectify its work style’ in light of criticisms of Party rule in the Eastern Bloc in 1956, many took advantage of the invitation to speak out against the secretive privileges and power of Party cadres. They were clamorously silenced and their repression has distorted public life in China ever since. In 1966, when Red Guard rebels were first allowed to attack the Party, they identified privilege, corruption, and abuse of power as one of the greatest enemies to the revolution. During the unfolding civil war it was word of mouth and big-character posters that were the common medium employed by individuals and groups to speculate about the leaders and to denounce their enemies. Around the time of Lin Biao’s fall in 1971, there was a campaign against political hearsay involving Jiang Qing and her famous interviews with Roxane Witke. Following Deng Xiaoping’s fall in April 1976, the ‘strange talk and odd speculation’ 奇談怪論 of July to September of the previous year, when Deng was trying to push through educational reforms, were denounced by the official media. Another period of political speculation followed shortly thereafter at the time of the Xidan Democracy Wall in 1978-1979; again, in 1988-1989, in the months prior to 4 June 1989, rumours and speculation were rife. 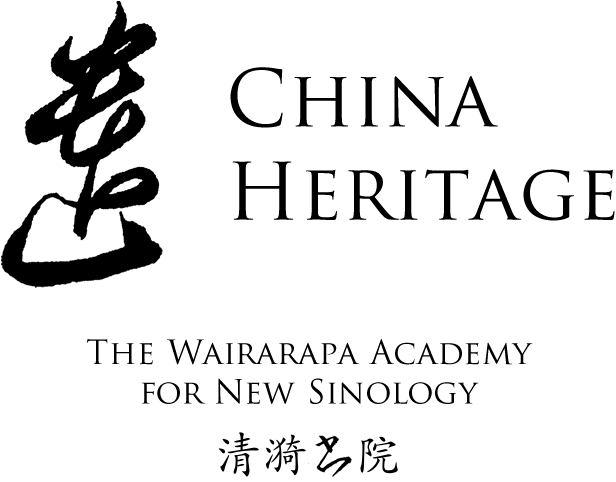 Political gossip and official attempts to silence it have been the hallmarks of Chinese life for over six decades. In the lead up to Xi Jinping’s rise to power in 2012, during the purge of Bo Xilai, rumours again were a feature of the nation’s life. So much so that, on 16 April that year, People’s Daily denied talk of a coup or that military vehicles had been deployed in the capital (See 人民日報:「軍車進京」之類謠言損害國家形象, 16 April 2012). In the days that followed, a series of denials and articles decrying the malign influence of rumour-mongering were published both in the national and local media (張賀, 人民日報: 要認清網絡謠言的社會危害, 16 April 2012). In the penumbra of Chinese politics, a popular market for revelations about the inner workings of power is as bullish as ever. Chris Buckley of The New York Times has suggested a new subfield of China Studies/ China Watching: Ximiotics, one that already includes analyses of Xi’s fashion choices, posture, expression, and girth so as to divine his innermost thoughts. 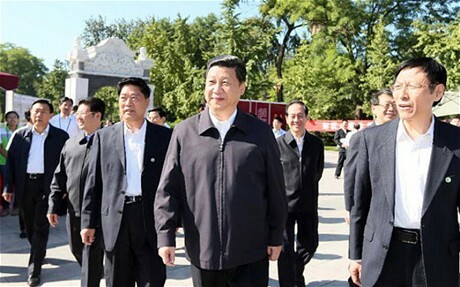 And so it is that Xi Jinping’s tenure will be a source for frequent and colourful conjecture. The following essay by the Hong Kong writer and political analyst Lee Yee — Rumour Mill Beijing 北京流言橫飛 — offers a taste of what the future has in store. There were accounts that, since becoming General Secretary [in November 2012] his name had featured on the front page of People’s Daily every day until, suddenly, it didn’t.